The UPEH 2017 Fall Symposium will be dedicated to the Superfund Research Center. 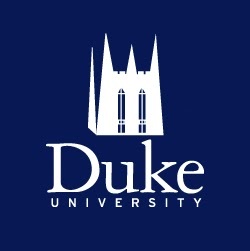 Please meet in Field Auditorium in Environment Hall on Duke University’s West Campus for registration and a light breakfast at 8:30 am. If you are interested in attending, please RSVP HERE. If you need a parking pass, please email Sarah Phillips. What opportunities are we missing? What help/resources (other projects, cores, etc.) would we each like to advance our research?